All three are killer cutz, love this plate!! 2 words. Fantastic vinyl , pure beauty !!! Very good job and thanks a lot at Voiski !!!! incredible release. 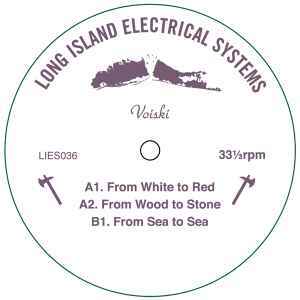 one of my favourite LIES records that have come out this year! A1 on this is amazing.